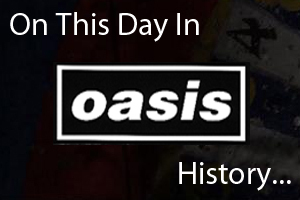 On December 6th 1994 Oasis appeared on 'Later With Jools Holland' in London, England. They played 'Whatever', 'Sad Song' and 'I Am The Walrus'. On December 6th 2008, Oasis played at The Pearl in Las Vegas , USA.